In a new interview, Lena Headey hypes up season eight in all the usual ways, yet at the same time she slips by a new — and very different — wrap up date for Game of Thrones. 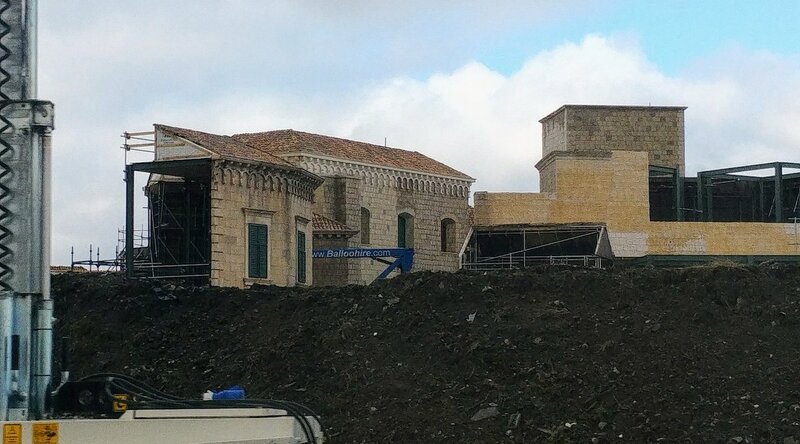 Also, the King’s Landing set at Titanic Studios is getting an unexpected makeover! It’s always nice to hear such positivity from the cast, but more interesting is the June wrap date. 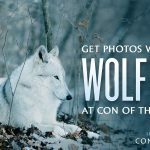 Season eight filming was previously said to “run as late as August 2018.” This date was never confirmed, but it wasn’t contested either and it lined up with everything else we knew about their schedule. Now, if Headey is correct, the question is whether the entire production will wrap up by the end of June or if this only concerns her schedule and the series will continue shooting for a few more months. Headey’s wording isn’t ambiguous, however: she seems to be referring to the whole show, not just herself. 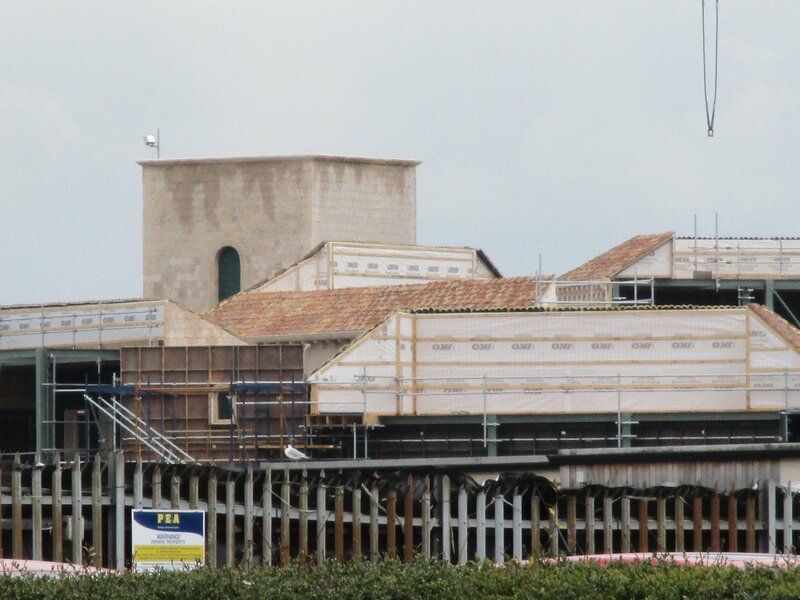 In other news: just yesterday we brought you the most up-to-date look at the King’s Landing set still in construction, as seen above, and it’s already changed significantly! Why did they bother to build the breach in such intricate detail only to then cover it up? It’s quite simple, really: they’re building a modular set. 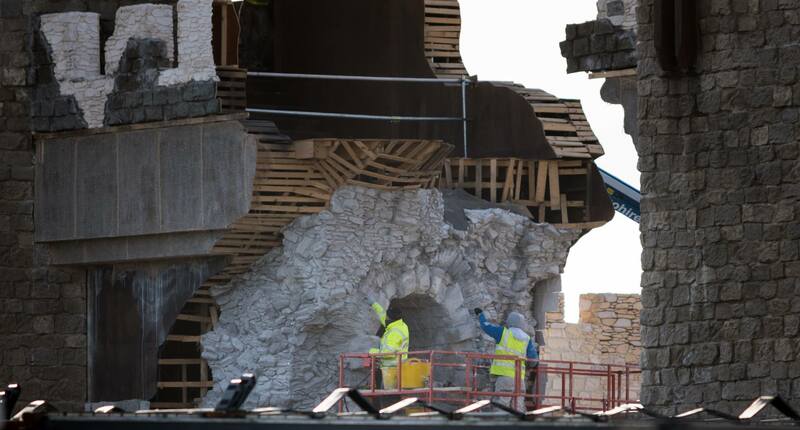 The gate is being constructed over the detailed breached wall, so that the battle at the city walls can be filmed in two states: before and after a turning point in which King’s Landing is breached. So … questions! What can make that kind of hole? Could it be Medieval artillery? Is it wildfire? Or perhaps dragons? If so, will they be in the side of the living … or the dead? Which sides are fighting this climactic battle, anyway? Is it going to be the North against the South? Humans against White Walkers? Or will it be a three-way battle between in-fighting human factions as well as the Night King’s army of the dead? Speculate below! 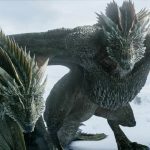 Blood and corpses litter the Moneyglass battlefield in Game of Thrones Season 8! This week I read an interview with Pilou Asbæk and he too mentioned that they would be filming until June (and that he hadn’t been filming these past 2 months). Perhaps, in defeat Cersis lights the wildfire destroying the city. The question is who else does she take with her in the blast? Could Jon die in the wildfire, but Danny survive? If Jon has already killed the Night King then this is a possibility. I’m thinking more along the lines of Jon being outside the city/ possibly riding a dragon and fighting the Night King when Cersei sees all hope is lost and burns the city. It would also be interesting to see if Daeny is wildfyre-proof as well. Obviously just speculation, but I think there’s probably a pretty good chance that Cersei burns King’s Landing down with wildfyre. The question is, will it be to save humanity or to kill her enemies? Cersei doesn’t have an altruistic bone in her body. She would only do that if some type of “if I can’t have it then no one will” scenario came up. I personally think Cersei blows KL to smithereens with WF because she knows she’s about to lose. How can I hate Cersei so much and love Lena Headey so much? Something that has been confusing me is trying to picture the army of the dead needing to bother with formalities such as gates as a way of entering a walled city or keep. We’ve seen them climbing on ceilings (at the 3-eyed raven’s cave), so why can’t they just pile on over a wall? 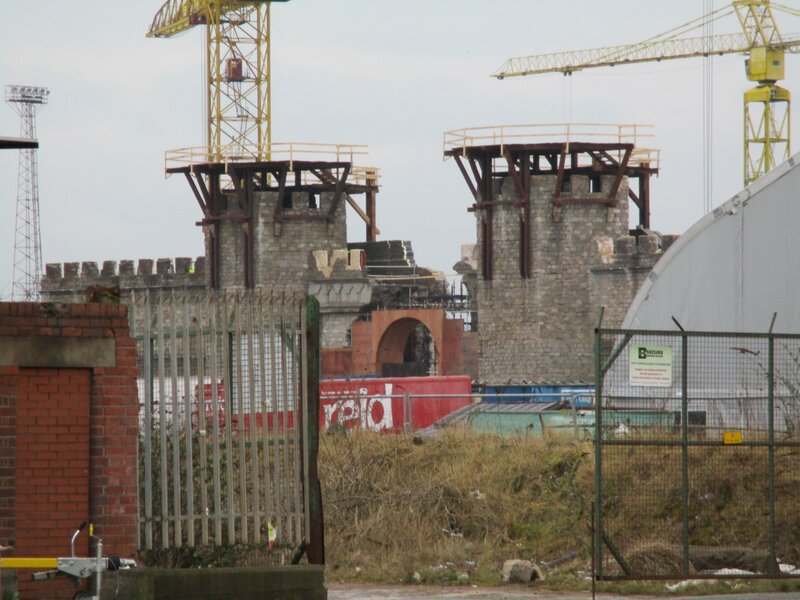 I know at Hardhome they didn’t scale the wooden palisade there either, but I’m just intrigued. With their (what seems to be) mindlessness, I can’t imagine they could organise a group effort to scale a wall, but wouldn’t they just keep pressing forward and knocking one another down, in effect building a ramp up to the top of the wall made of zombie bodies? I guess I just can’t imagine the army of the dead being held back for long by the walls of Winterfell or King’s Landing. As to who breaks the gate wide open, I am so glad that things are so open this year that it might be any one of three possibilities – siege weaponry, blue dragon fire or red. Last year killed the guessing game with trying to skirt around leaks left right and centre. This is so much more fun! It would be nice if Cersei has a very last minute change of heart and sacrifices herself to wipe out the army of the dead. 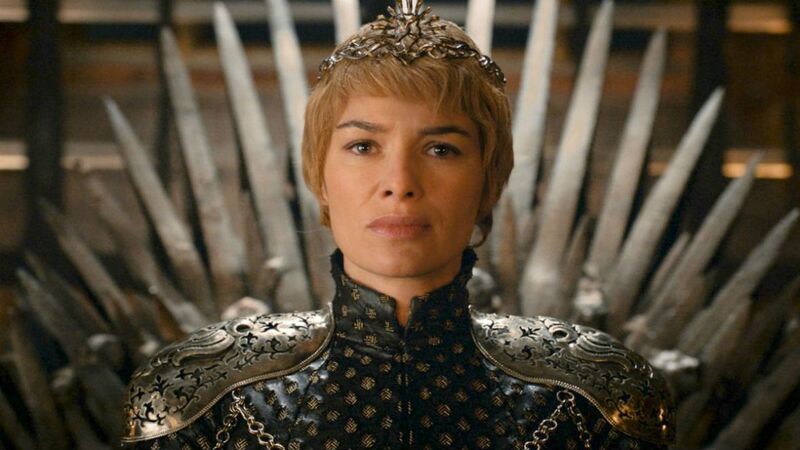 If they stormed King’s Landing and everyone was as good as dead anyway, it would be wonderful for her to take them all out with the supposed network of Wildfire that could make it all go up in smokes. I would love for her to be a bit more multidimensional as she has become quite comic-book villain now. You make excellent point about the wights storming the walls world war Z style. I honestly don’t believe that it’s dragon fire (or any type of fire) that causes the breach, as the initial construction was of a wall that had been broken into smithereens, with no evidence of melted/charred stone. 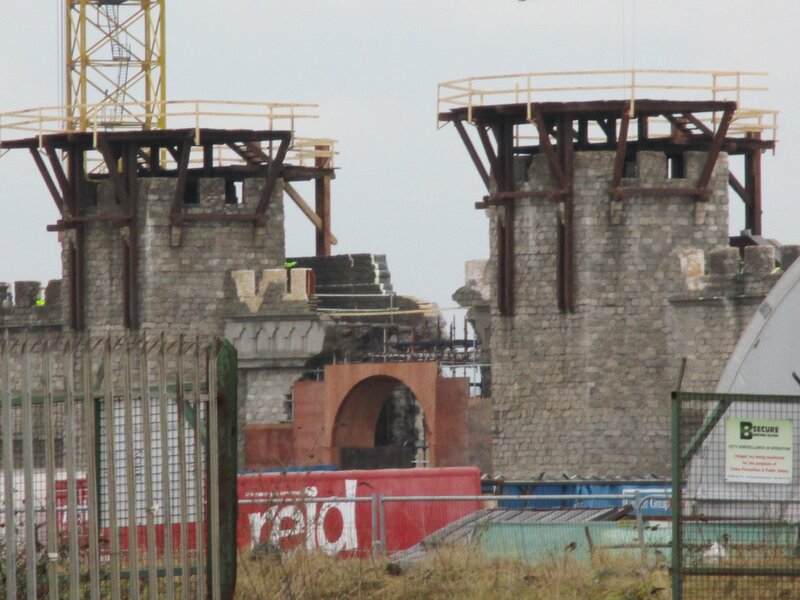 My guess is that either Viserion drops something on the gates, or else wight giants, elephants, or maybe even wight elephants are involved (as I’m sure Ten Bears mentioned sometime before)! 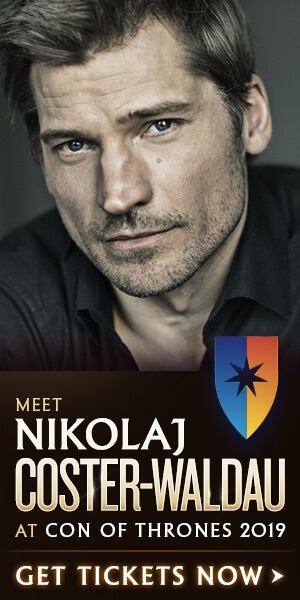 Maybe J&D and the NK and his army won’t even be involved… Perhaps they’re all still fighting up Winterfell way while Euron betrays Cersei by contracting the Golden Company for himself and attacks KL. His men along with the GC would probably be strong enough to take the throne. He definitely wouldn’t have any qualms about attacking the city and harming civilians. I don’t know how those shots of Jon supposedly in KL would fit in with that but it could be before or after. 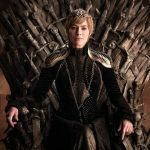 Perhaps is it this way round: Euron takes the GC, attacks KL, and Cercei begs Jon to help her against them and for that she promises – reallyreallyreally – to join the anti-NK-movement? It’s been strongly foreshadowed in the show that Dany will burn KL, could be that she burns another city but with all the foreshadowing focussing on KL and the fact that she’d be (unwillingly????) fulfilling her father’s destiny would make it a lot more interesting event than some randomer like the NK who is already seen as mindless evil or even Cersei. Cersei’s already used wildfire to blow things up, kinda boring for it to be her again. When did Lena get married , it mentions her husband Dan Cadan , they are engaged since last year but never heard they got married ? Giant killer penguins. It’s happening. We have seen a premonition of Danny in a devastated iron throne room with snow. Presumably she at least survives the destruction of KL. I think from the clues we have seen it looks like a wild fire explosion rather than melted from dragon fire. Main thought Cersei blows up KL. Small possibility stores of wild fire blow up when a dragon attacks. Yup, I can definitely see Cersei doing a whole “If I can’t have the Iron Throne no one will,” scenario. It could also explain the holes that are in the current set: perhaps Cersei forcibly keeps the common folk within KL, and Dany could use dragonfire to let the civilians out? I don’t really see Dany setting fire to KL when innocents are still present since she spent all of Season 7 NOT doing it. Unfortunately, I don’t think Dragonbinder will be making an appearance on the show. But I’m very eager to see how it will be used in ASOIAF. Right now it’s with Victarion on its way to Meereen. Blood for fire, fire for blood. Canonically Targaryens aren’t immune to fire, that’s a show only thing and so far it’s only been with normal fire. We dont even know if Dany can survive direct dragonfire let alone wildfire. If they get blown up like the Sept even fire resistant people won’t survive that. Nothing in the show has so far suggested that a dragonbinder will be involved and I really see no reason for Euron to blow up KL that would be utterly boring. She had to be talked out of doing it multiple times, once even by Jon. It’s been very strongly foreshadowed that she will be the one to fulfill her father’s legacy/dream. What’s the point of just having another obvious bad guy do it? It’s asoiaf not disney where the bad guys do bad things and all the good guys do only good things. Everyone is placed on a scale of grey colours. 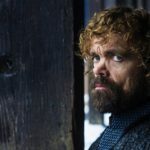 Could be multiple explosions from different sources that destroys KL, but I think there’s a reason Tyrion name-dropped all of the hidden caches of wildfire that still exist. 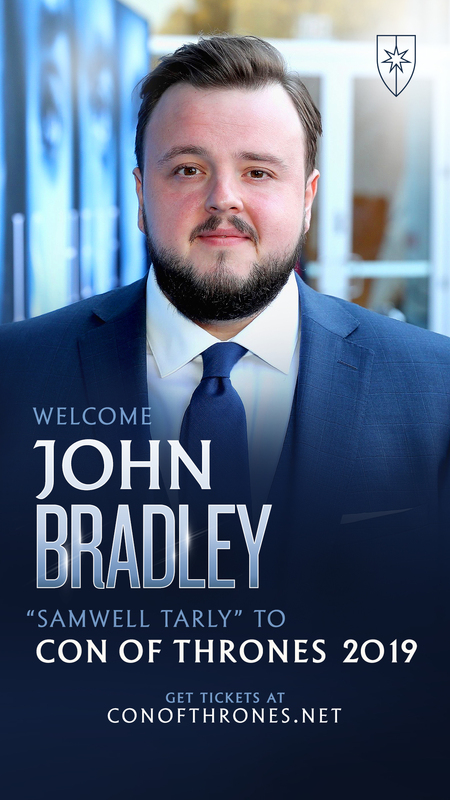 He named the Sept of Baelor, which blew up one episode later, but he also mentioned The Red Keep, The Guildhalls, and all the major thoroughfares (main roads). To me, there’s no doubt Cersei blows it all up with wildfire and the only way Dany would do it is if it was somehow by accident. P.s. Not saying that Dany won’t blow up KL, just that either she, or someone will advise her, to come up with some kind of contingency plan for the commoners who are in KL. 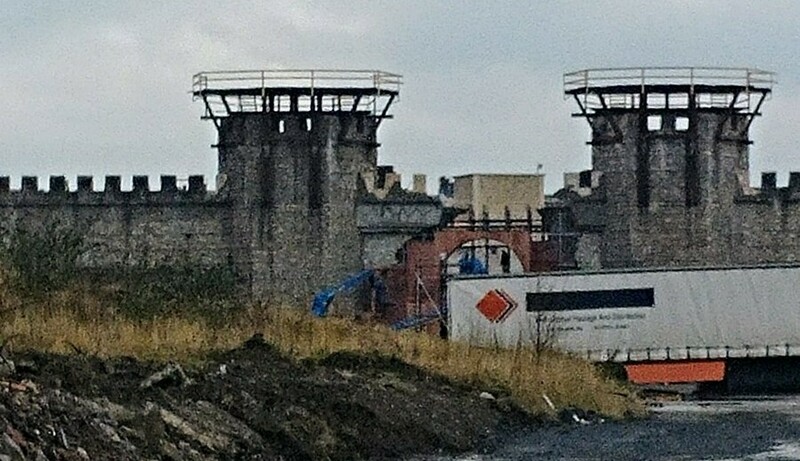 I can definitely see Cersei holding them prisoner within the walls. Hence, my speculation that perhaps any potential siege will also relate to getting the commonfolk out. 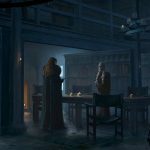 Dark Sister: I think it’s more heavily foreshadowed that Cersei would resort to more extreme measures to get what she wants or prevent others from getting what they want. Agree. I thought Dany’s entire arc for season 7 was about whether or not she would resort to extreme measures to claim the Iron Throne, and I thought by the end of the season it was made pretty clear that Dany will not burn KL to the ground, unless of course, it’s by accident. Dark Sister: Unfortunately, I don’t think Dragonbinder will be making an appearance on the show. But I’m very eager to see how it will be used in ASOIAF. Right now it’s with Victarion on its way to Meereen. Blood for fire, fire for blood. I’m on the other side of it. I HATE the Dragonbinder plot device in the books. I think it’s ‘cheap,’ like kryptonite to Superman’s powers to make the sides even. It’s also a little silly and too convenient. I hope it’s just a hoax and when someone tries it does nothing. 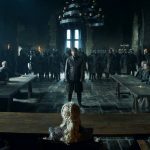 I am beyond relieved that D&D have (apparently) eliminated it from the show. It’s far too late to have an unmentioned six foot long horn just pop up out of nowhere now. 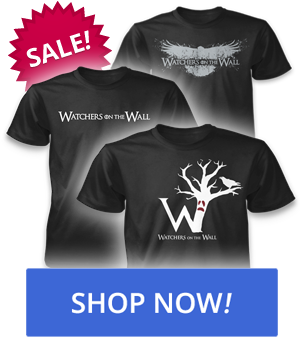 Yes, this is another sign of how far the books and the TV series have separated. I am not even certain that the endings will be the same. Certainly details, and survivors will differ. Colin Armfield: I am not even certain that the endings will be the same. Certainly details, and survivors will differ. Right. I had at one point thought the show would be very close throughout. That of course was when they still had book material, assumed TWoW would be finished by the time they got to those parts and George would have a very definitive outline for ADoS for them to consult. We’re now at a point where it seems George has either writer’s block or lost interest. Either way it doesn’t feel like even he knows how he wants to finish the story so D&D are forced to write everything without much/any direction. That certainly doesn’t make a person think that these last couple of seasons will match up very closely with the books (if we ever get them). Can’t argue with that logic, lol. Though, it would also give them even more time to dedicate to post-production stuff. My personal opinion is that season 8 will premiere on either February 10th or 17th 2019. This way the last episode of the series will be on the first Sunday of Spring. I think the premiere will be Feb 17th if there are no weeks off, but if there is a week break for some type of cliffhanger or something then it’ll be Feb 10th. 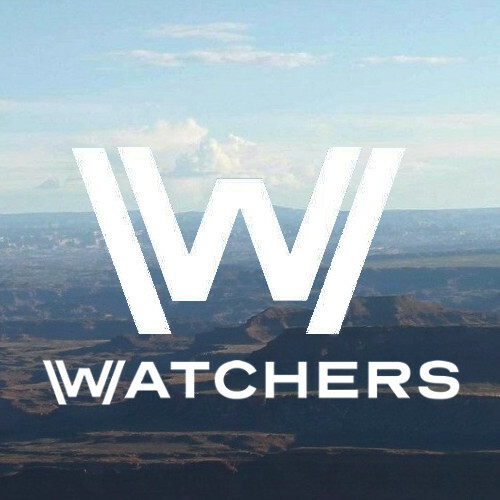 I expect S8 to debut on 3 March, after the Superbowl and Oscars (24/2/19). They could skip the March Madness championship and still finish by mid-April, which probably would be in time for Emmy eligibility. Dear Ellipsis (… is hard to discuss) you’re right that she’s been talked out of such impulses. But I suspect fallout from the Tarly bonfire will spur her remorse. I don’t see her deliberately doing it for two reasons. 1) If she knows she’s pregnant, the idea of destroying her capital and killing a million women, children, and men will probably upset her. 2) More practically, there’s also little point in the show having two Mad Queens. Granted, Dany has been ruthless on occasion, but much more frequently kind and empathetic. In 4.10 she chained up her two ‘children” because Drogon behaved badly, killing a real child. And as a rule, she’s proven quite amenable to advice. IMO, she is indeed grey, but not black. Details, yes, but the sweep of GRRM’s saga ending and main character fates probably won’t vary much if at all. He gave D&D high-level Endgame info years ago, and all of them have often mentioned that the main story ending would adhere to the original plan. 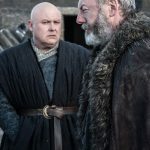 George has frequently fretted about how some of the show’s more expansive plot departures (notably the omission of Lady Stoneheart) would get them to the same end.  But you’re right–some details and secondary characters will differ. Could be multiple explosions from different sources that destroys KL, but I think there’s a reason Tyrion name-dropped all of the hidden caches of wildfire that still exist.He named the Sept of Baelor, which blew up one episode later, but he also mentioned The Red Keep, The Guildhalls, and all the major thoroughfares (main roads). Kind of agree. I feel Dany will only do it if she feels she has too either because she won’t get the iron throne or because of the white walkers. She clearly loves a bit of fire and blood but she won’t slaughter innocents just for the sake of it either.